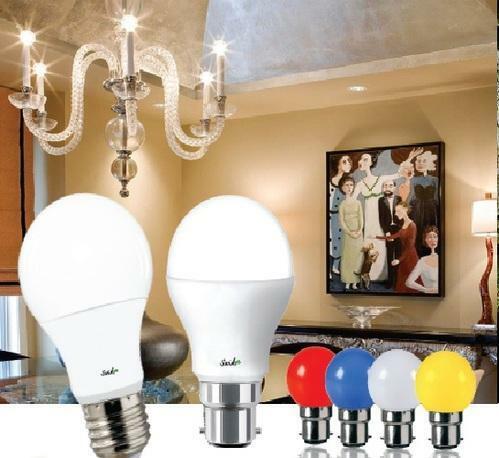 We are a trusted name in the industry for manufacturing and exporting LED Bulbs and much more. We are OEM and ODM for LED products and branding of your LED products in your company name. 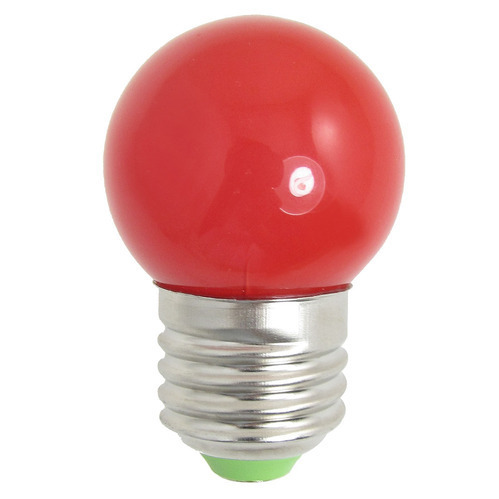 We are leading manufacturer of 3W LED Bulb. 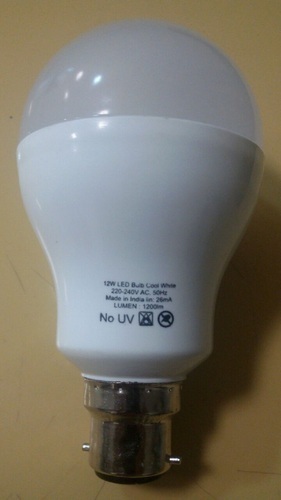 We are offering LED Bulb to our client. 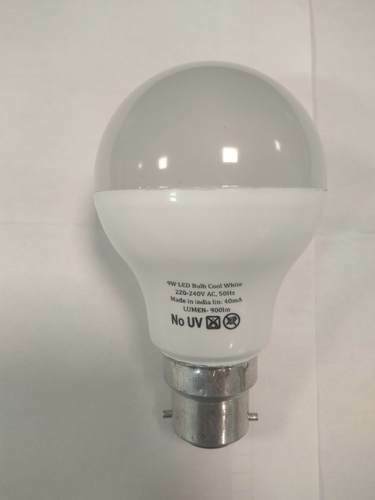 We are leading manufacturer of 7W LED Bulb. An LED lamp is a light-emitting diode (LED) product which is assembled into a lamp (or light bulb) for use in lighting fixtures. Some LED lamps are made to be a directly compatible drop-in replacement for incandescent or fluorescent lamps. 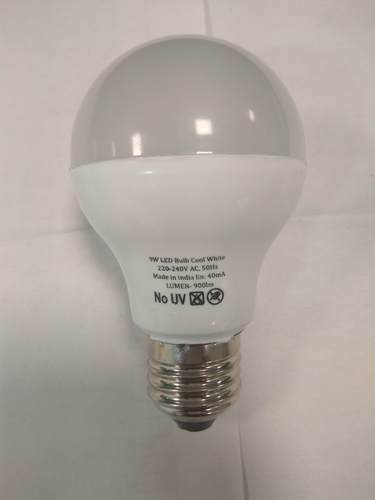 We are leading manufacturer of 12W LED Bulb. 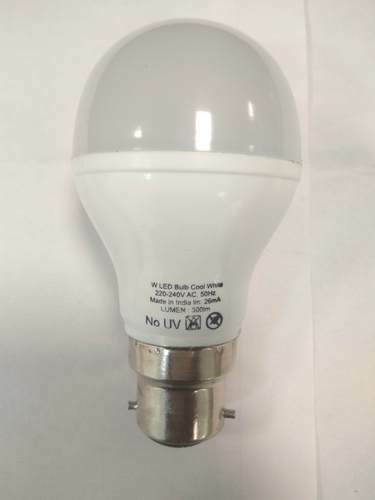 We are leading manufacturer of 15W LED Bulb. 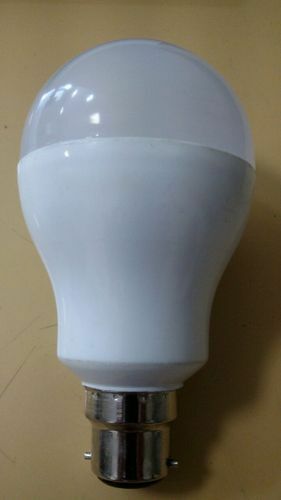 We are leading manufacturer of LED Night Bulb. 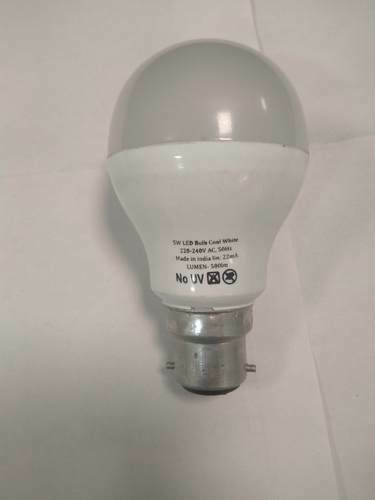 We are leading manufacturer of 5W LED Bulb. 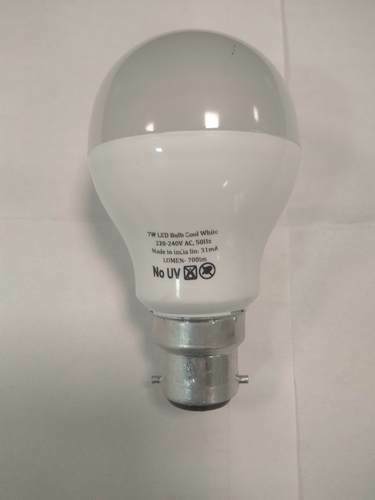 We are leading manufacturer of 9W LED Bulb.